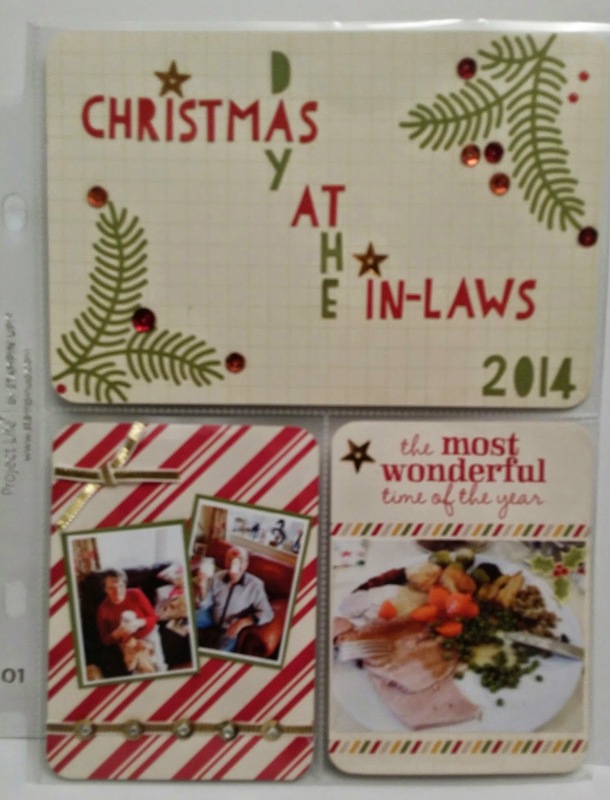 Crafting Alison: Seasonal Snapshot for Project Life from Stampin' UP! Seasonal Snapshot for Project Life from Stampin' UP! I am so in llllooooovvvvvveeeee with Project Life! 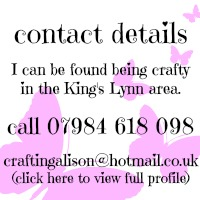 Becky Higgins you are a wonderful person who has made the need even bigger for me to buy more crafting products! 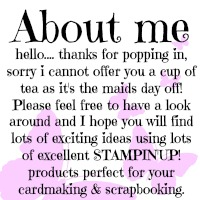 Not only that - HRH Higgins has teamed up with Stampin' Up! 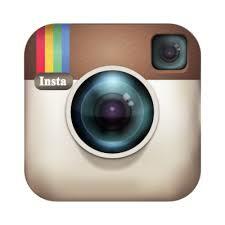 to create an exclusive range of Project Life just for them, oh and us! 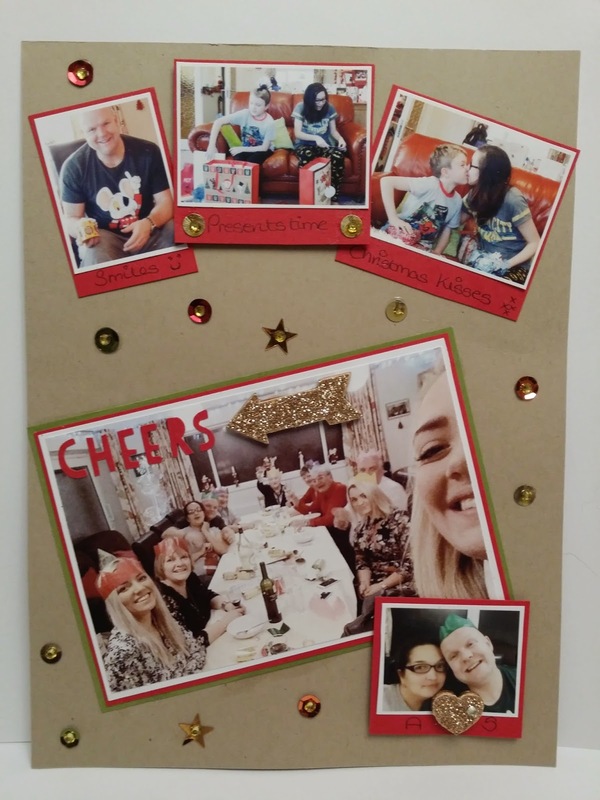 Although saying that you do not actually need anything new (other than an album and page protectors to display your wonderful photo's) for Project Life as you can use any card stock etc that you have. 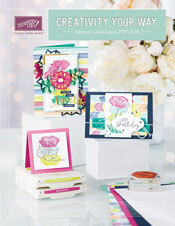 Project Life is like scrapbooking mixed with card making and incorporating your treasured photo's! 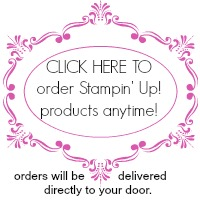 click on images to view products on Stampin' Up! website. So here are my first attempts at building my Project Life folder. I chose to use Christmas 2014 as the great starting point for a 6" x 8" album. I have used a single page pocket for the image on the left and page style #1 which consists of one 4" x 6" and two 3" x 4" pockets for the right-hand image. Over the rest of this month I will be creating different pages using the products listed below to show how useful and versatile these products are. Should you need any further information please do not hesitate to contact me should you require any further information.